There is still much-unexplored territory about virtual reality and how it can supercharge your brand. VR is still pretty much an experimental trend at the moment, and early adopters are still bound to make some mistakes when posting 360° content. Below we share two common VR blunders, so you won’t have to repeat them. If all else fails, you know whom to contact (Digital Cloud). Showcasing a new roller-coaster park ride with 360° views? Cool. Making users nauseous when seeing it? Not so cool. Shooting 360° video is very different than filming action footage. If there is too much camera movement during production, the result is serious motion sickness for the audience. Also, VR videos shot while moving too fast or from a moving vehicle don’t offer a great, stable user experience. Forget about frequent quick cuts to the footage either. Cutting too quickly and switching to new environments stops the viewer from exploring the scenes in their own time. How to do it right? Viewers should see clear, steady visuals whenever they peruse a part of the footage. Another thing to keep in mind is to maintain the view open (no objects blocking the view) and to retain a level horizon, the point where the eyes should focus when scrolling the footage. 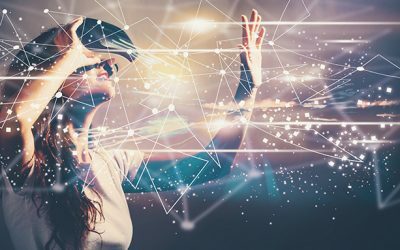 The advantage of using VR in your digital marketing mix is to create a powerful connection with viewers that can have a tremendous boosting effect on your brand. 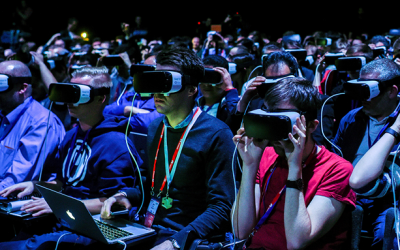 Luckily, Facebook, YouTube, and Google have all jumped on the VR bandwagon, creating more demand for VR content. You can use VR for promotional or showcase value, a standard tool now used by respected real estate developers and agencies. Beyond that, VR will have to tell a story, and that requires a good blend of art and creativity. There is plenty of room for experimentation, as long as your brand message and story shine through the 360° offer. 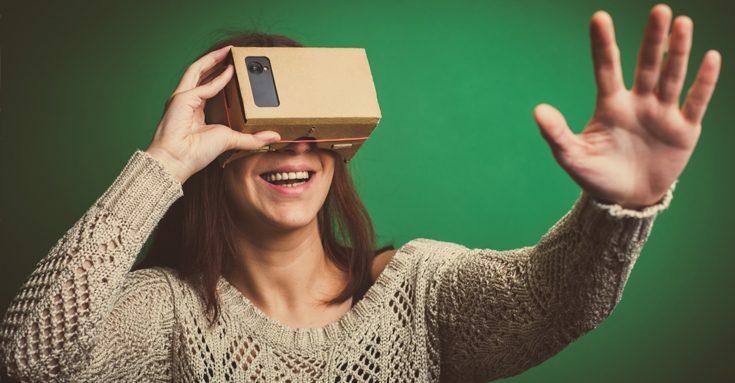 Like with any video marketing campaigns, use VR technology to bring people closer to your brand and create an emotional connection. Let this be your VR mantra. Virtual reality videos have the power to grow your business, and they are a fun element to create. If you want to take your marketing to the next level with a professional virtual reality marketing strategy, contact Digital Cloud today!